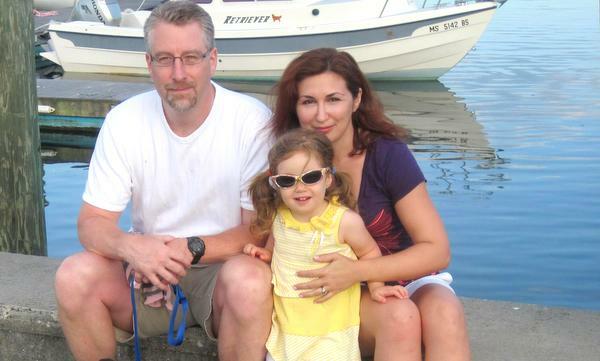 We are Julia Kasparova and Chuck Packard, who along with our families have been welcoming guests into our Cape Cod vacation rentals since 2004. We are now three generations of Cape Cod lovers. Some of us grew up on the Cape, the rest has fallen under its spell in later years. 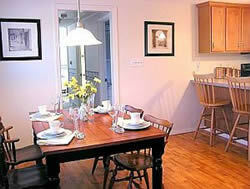 We own and operate 3 Cape Cod vacation rentals as a family team. 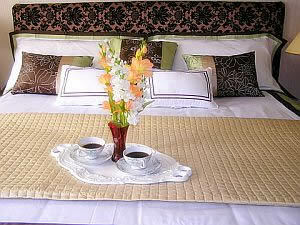 We love our vacation homes and are confident that you will enjoy them too. 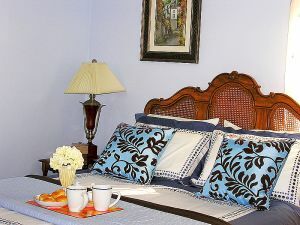 From family reunions during holidays to spending time with friends on the beach, golfing, antiquing or just lazing about the house, our Cape Cod vacation homes offer you endless opportunities for enjoyment and fun. 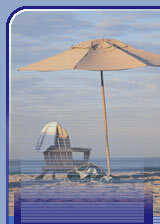 Please contact us with any questions or if we may be of assistance in your Cape Cod trip planning. You can request availability for any specific property or send us a general question via contact information below. The person making the reservation must be at least 25 years of age.